Here is the group class schedule for January. 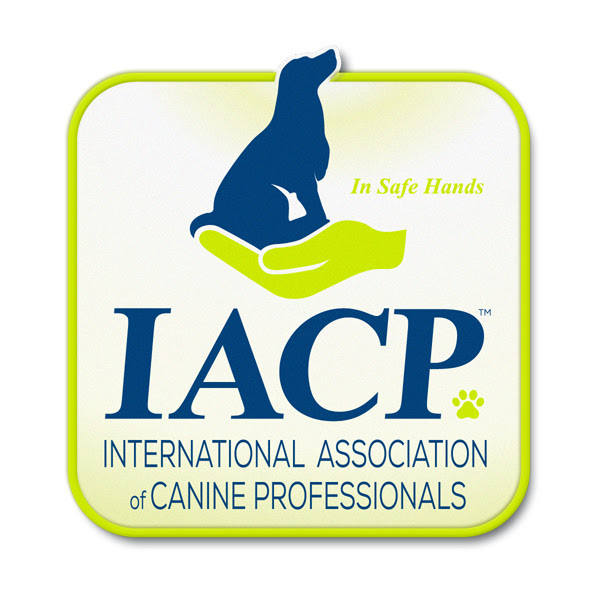 Levels 1 – 3 Obedience will be meeting at the usual times. 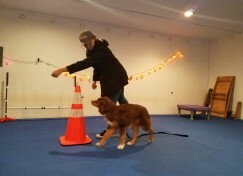 New classes will be Canine Performing Arts on Wednesdays and Agility on Saturdays. If you’re looking for the Therapy Prep class, a 6 week class will be added to the schedule soon. All group classes are included with any group class enrollments and renewals and some can be purchased individually. Contact us with any questions or to sign up.